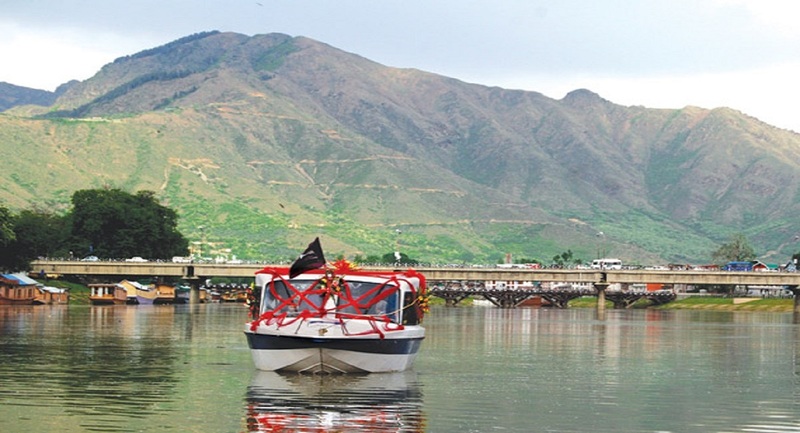 Jhelum Cruise is for the younger generation to acquaint themselves with the history of Srinagar and appreciate the beauty of the historic houses, shrines, temples and mosques. 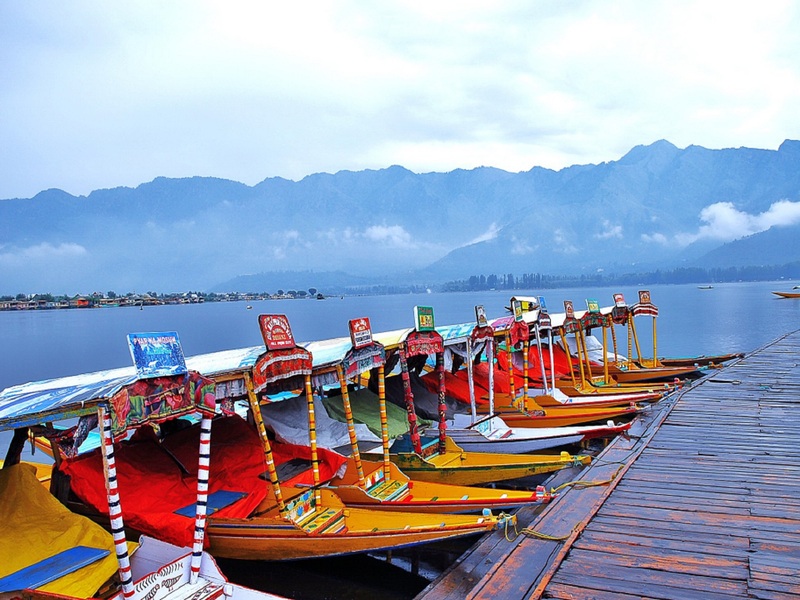 Want to see the other side of Srinagar, then go ahead and book your cruise now! 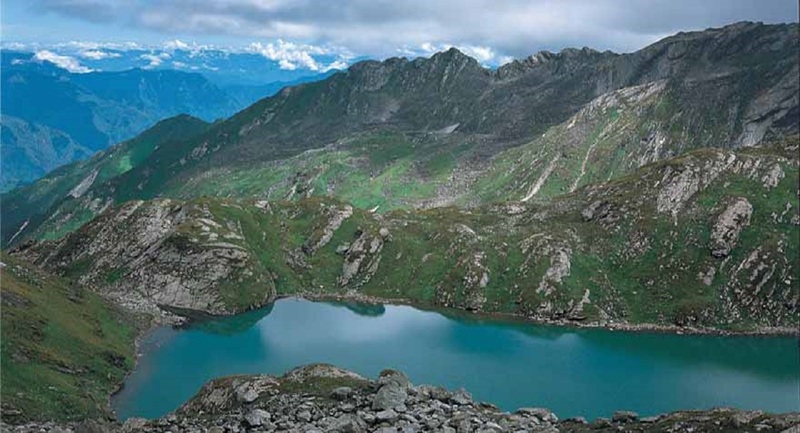 Kindly note that payments will be accepted in the local currency only.